While on assignment with Travel Yukon I did some pretty insane stuff. 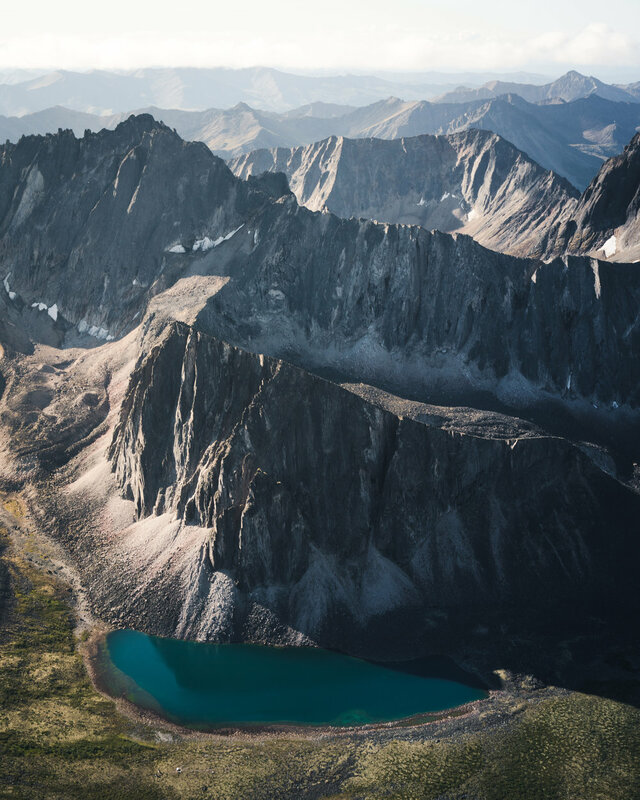 I explored the massive peaks of Tombstone Territorial Park on a 4 day trek and then I did 2 flight-seeing tours. 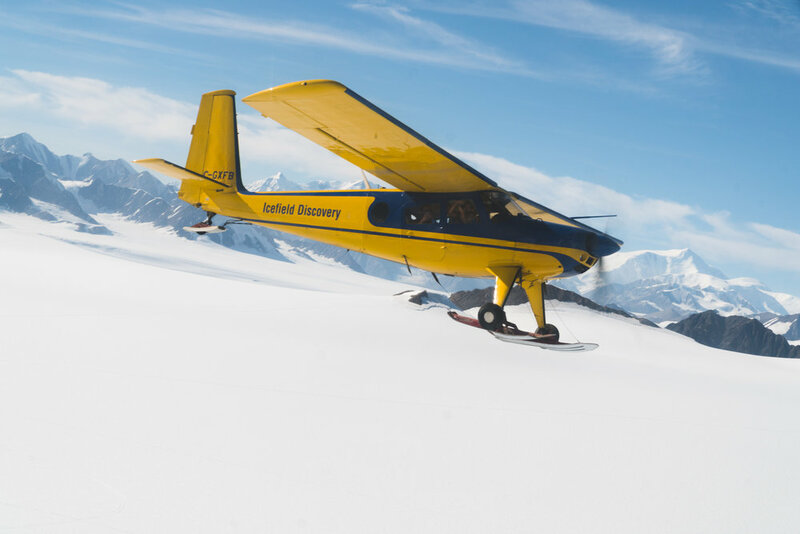 The first flight-seeing tour was over the gnarly peaks of Tombstone and the second was through Kluane National Park where I did a glacier landing on the Hubbord Glacier overlooking Mount Logan.